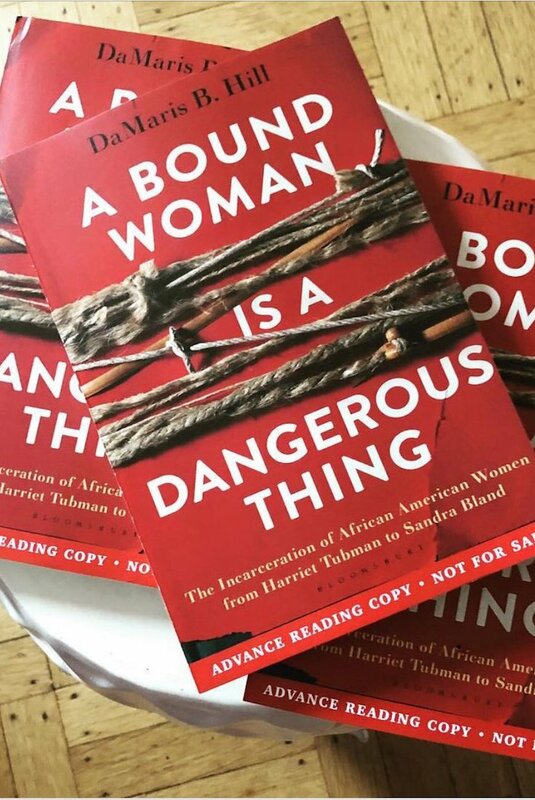 Author and poet DaMaris B. Hill talks to Daniel Ford about her new collection A Bound Woman Is a Dangerous Thing: The Incarceration of African American Women from Harriet Tubman to Sandra Bland. To learn more about DaMaris B. Hill, visit her official website, like her Facebook page, and follow her on Twitter and Instagram. Today’s episode is sponsored by Libro.fm and OneRoom.